It goes without saying that this winter has been unprecedented for much of the U.S. Everyone is talking about it, including me, but I am actually getting kind of tired of talking about it. At least I’m getting tired of complaining about it. It is what it is, and it’s really out of my control. So I am trying to just LIVE it (with a secret, silent hope for spring … tomorrow is March after all)! But here are a few more winter photos to share, because I think they are pretty cool! Our Mary statue in our Mary Garden! To give you some context, she stands about three feet tall. I took the first photo in January. I couldn’t believe how much snow we had gotten! My 3yo said to me, “Poor Mimi. She is cold!” And then we blew her kisses to make her cozy. This second photo I took last week! You can barely see her head! Again, poor Mimi! 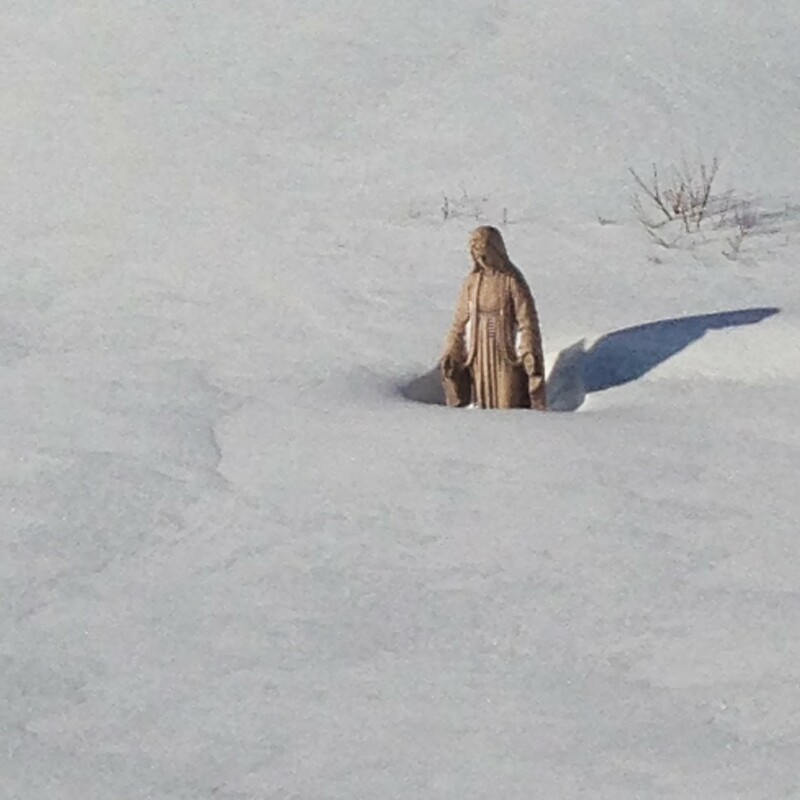 She is indeed Our Lady of the Snows of our backyard! My children had put a scarf around her to keep her warm. 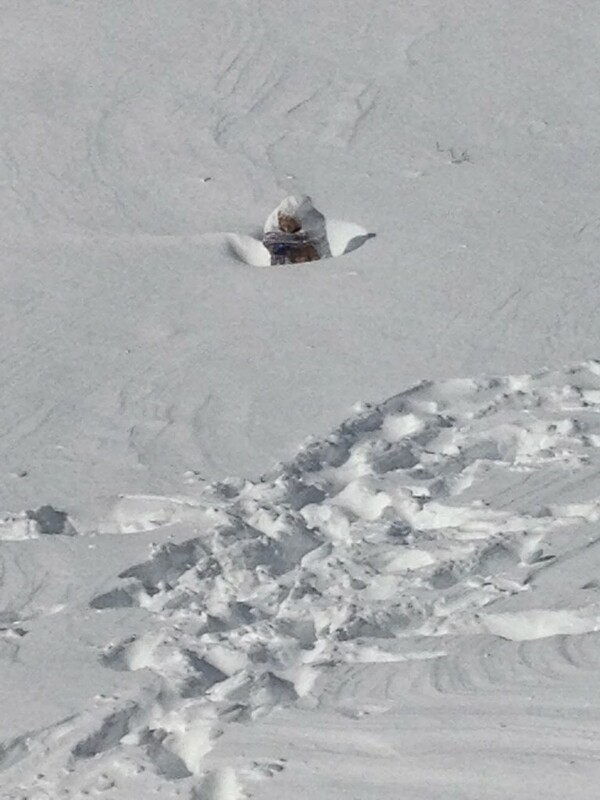 And even though we can barely see her, we know she is there, watching over our family and our home. Earlier this week, I shared a couple scenic photos from my recent trip to Duluth, MN with my husband. Here is one that blew us away! 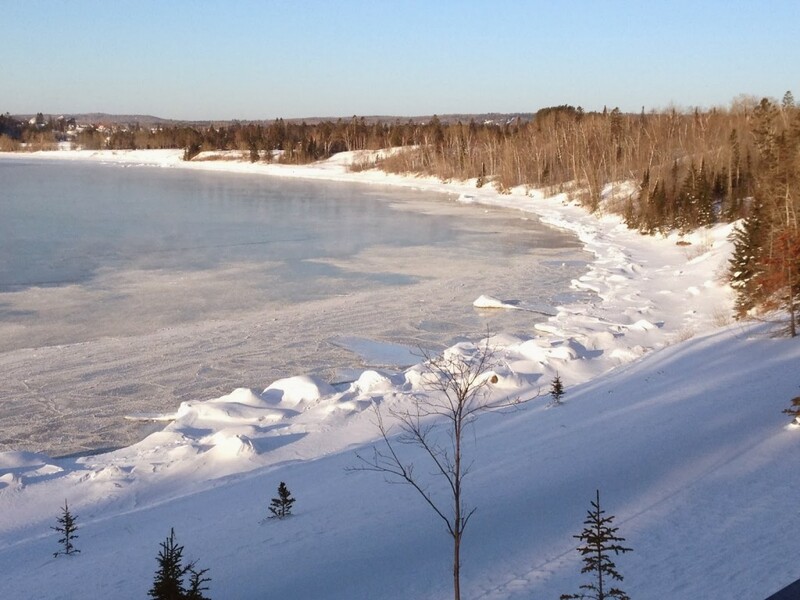 It is ice build-up on Lake Superior! All those big chunks of ice! When we saw them, it felt like we were somewhere else besides Minnesota! It was awesome and majestic, and all I could think about was the mightiness of God! 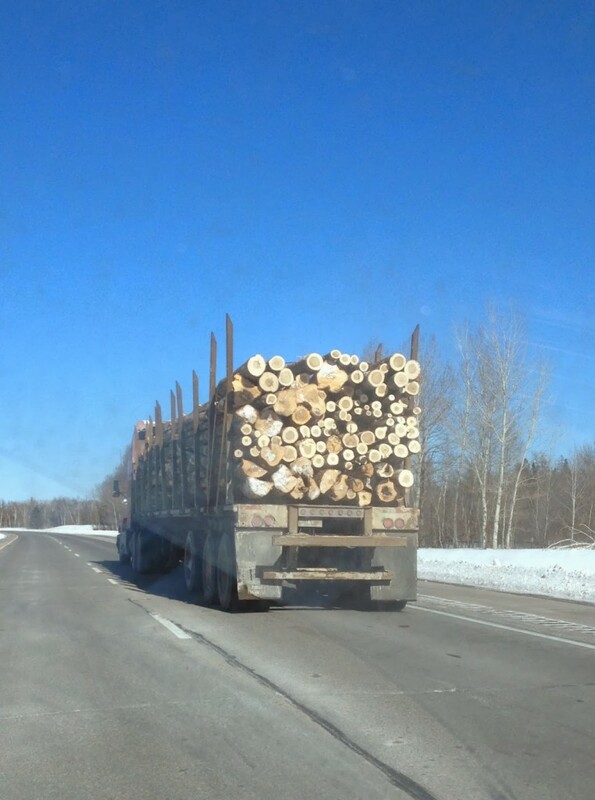 On our way up to Duluth, we drove past a logging truck. It’s not everyday you see a logging truck driving down the highway. We took the photo for our sons, but I think it is super cool, too! Don’t you?! This is the way I enjoy the bitter cold! With a cup of good coffee and a good book! Oh! And a fire in the fireplace is an added bonus! We don’t have a fireplace at home, so this was a big treat! 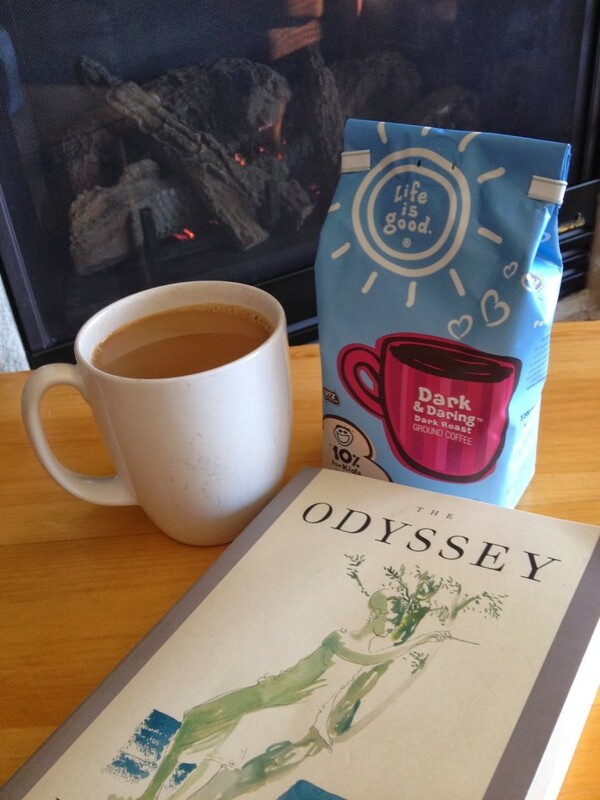 I had never seen Life is Good coffee before, so when I saw it in the grocery store up north, I had to try it! I didn’t know that Life is Good was started by two brothers, who were once broke and jobless. They designed a T-shirt proclaiming “Life is good,” and things started looking up! Now, “Life is good” is one of the most popular lifestyle brands in America. 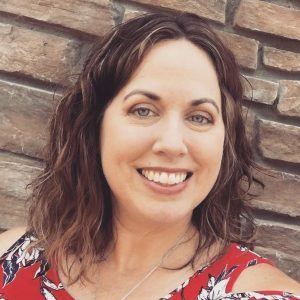 Cool story (and really good coffee, too)! 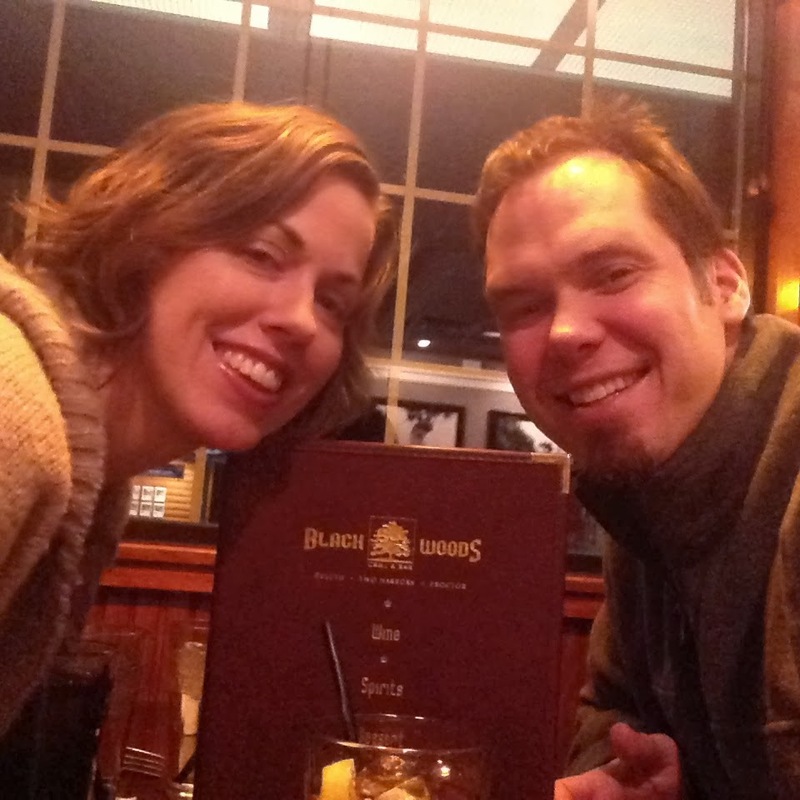 Date night selfie. Need I say more? 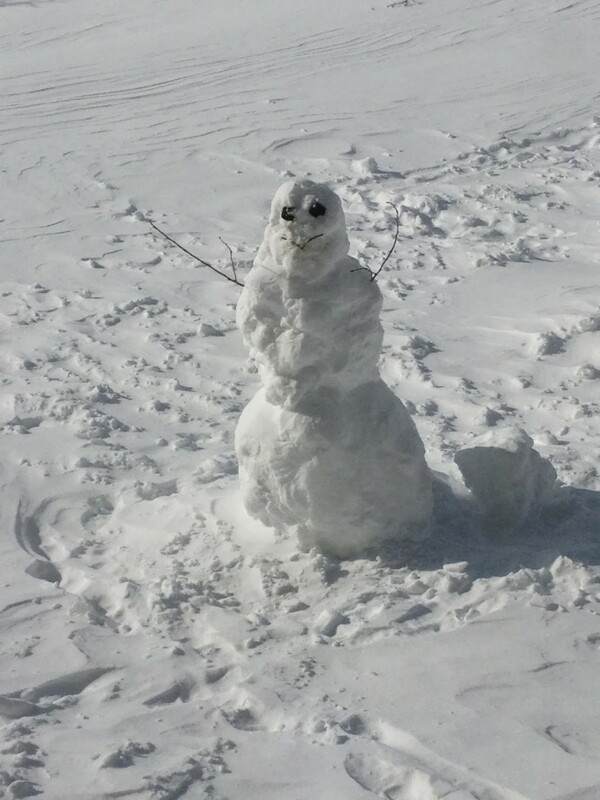 I get to see this guy every time I walk into my kitchen, thanks to two of my daughters who built him right outside our kitchen window. I love that he is so friendly! It’s as if he’s inviting us to play! But, sorry Mr. Snowman, ZERO is too cold for me! 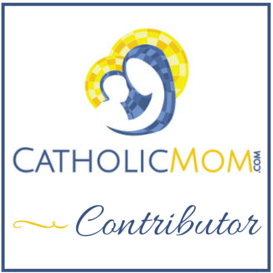 Check back when it’s 50 … or maybe even 40! 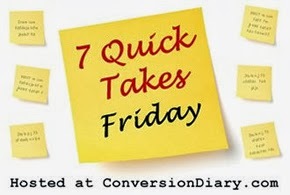 For more Quick Takes, visit Jen at Conversion Diary, who also is sponsoring the seven posts in seven days blogging challenge! LOL!!!! Oh Sarah… yes, actually, it IS practically everyday that we see logging truckS (plural!) driving down the highway. 🙂 Summer or winter, doesn't matter, they're always here. And that's fine by me! You should see the ice when the lake is not almost completely frozen over. 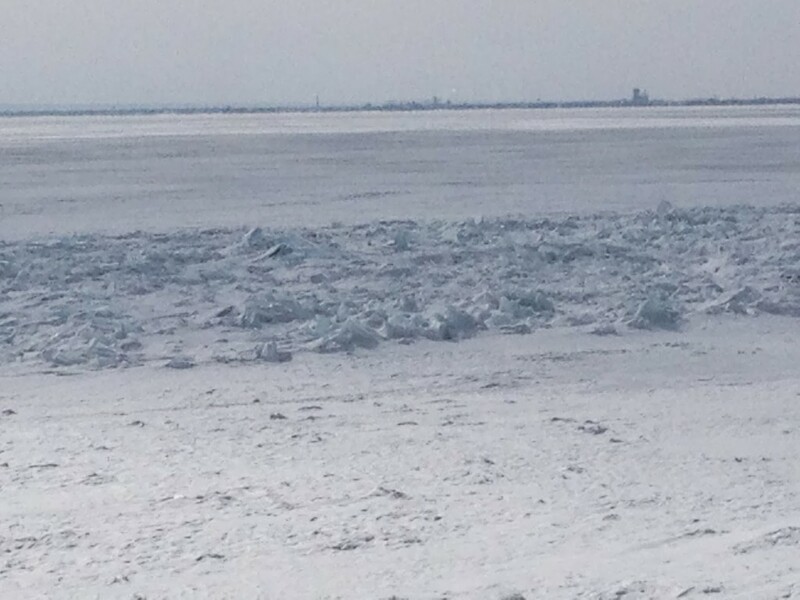 The ice builds and builds on the shoreline REALLY deep. It is really so cool. This year is rather disappointing in that regard, because it is not as deep as normal. So glad you enjoyed your time Up North! Blessings! Too funny, Lori, that you see logging trucks almost everyday. We just don't, so we thought it was especially cool! I can't believe the ice forms even higher normally! WOW! We will have to come back. We were actually in Two Harbors, and it was so quiet. It was a perfect getaway spot, in that regard. Thank you for the sweet compliment! I'm not sure what "young" is to you, but I don't feel very young ~ LOL! Gorgeous couple!! I see logging trucks every time I get on the highway, lol!